Electrucs! 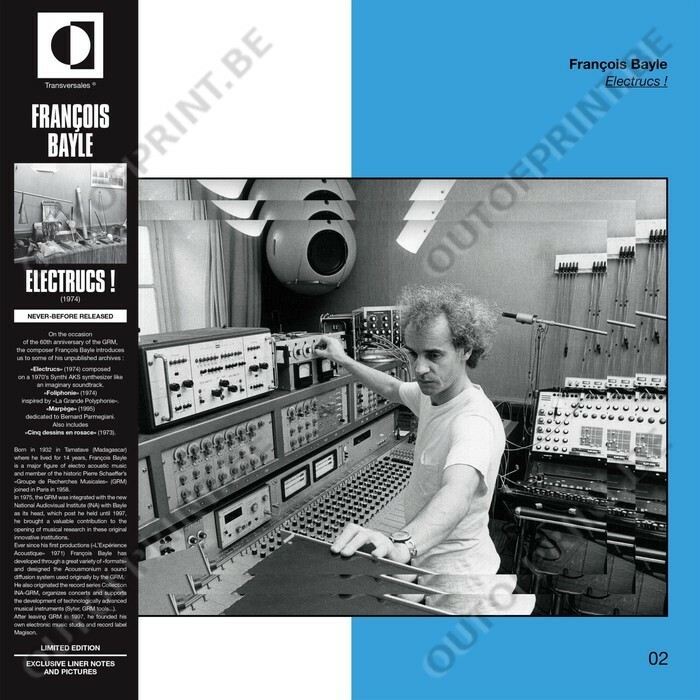 - François Bayle - OUT OF PRINT! 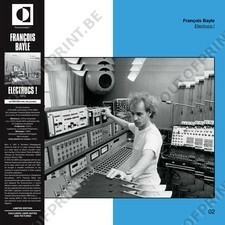 Unreleased archival recording by french electronic music pioneer François Bayle!